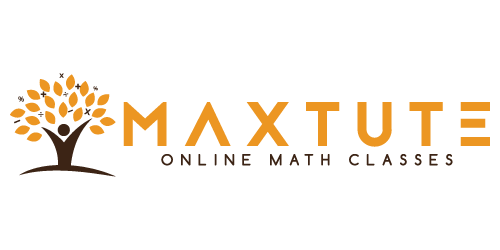 Maxtute has launched the beta version of Free Online Math Tuition for CBSE classes 8, 9, and 10. We follow the NCERT syllabus and will cover the concepts in depth. While we will focus on how to solve questions, we will also address the why and what of the concepts. The idea is to learn math not just score marks. We will start with Class 9 and Class 10 topics initially and will include Class 8 before the commencement of Academic Year 2019-20. The concepts are explained using screen capture video recording so that the focus is on the concept. Additional practice questions with video explanations for each chapter covered in the NCERT syllabus for class 8, class 9 and class 10. These include a mix of questions that help consolidate concepts and those that help build intuition for higher order thinking. Also includes solutions to exercise questions for each chapter. Video solution to past year CBSE class X math board papers have also been provided.